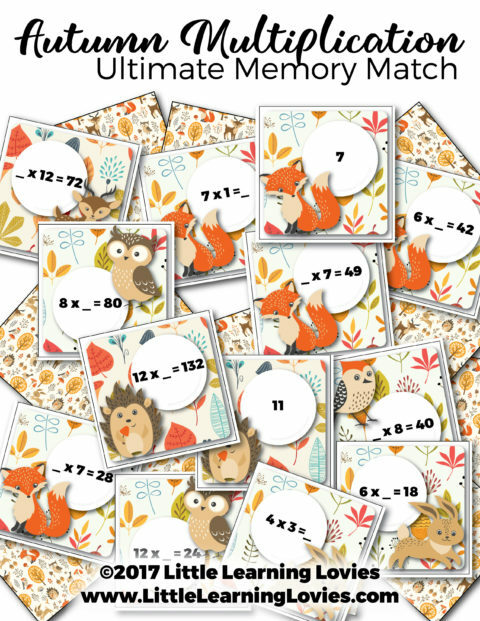 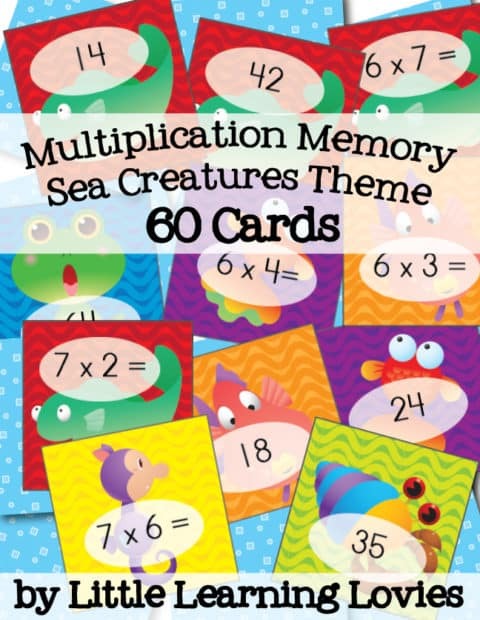 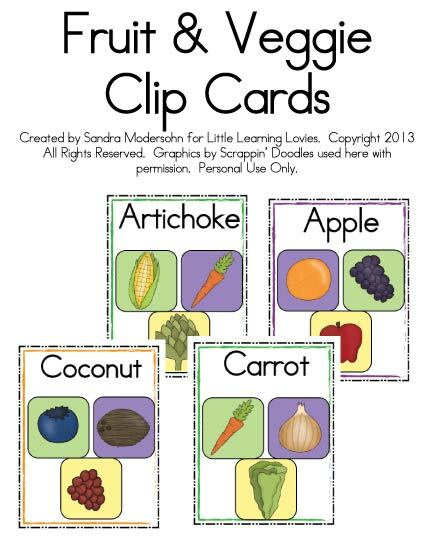 View cart “Multiplication Memory Game: Sea Creatures Theme” has been added to your cart. 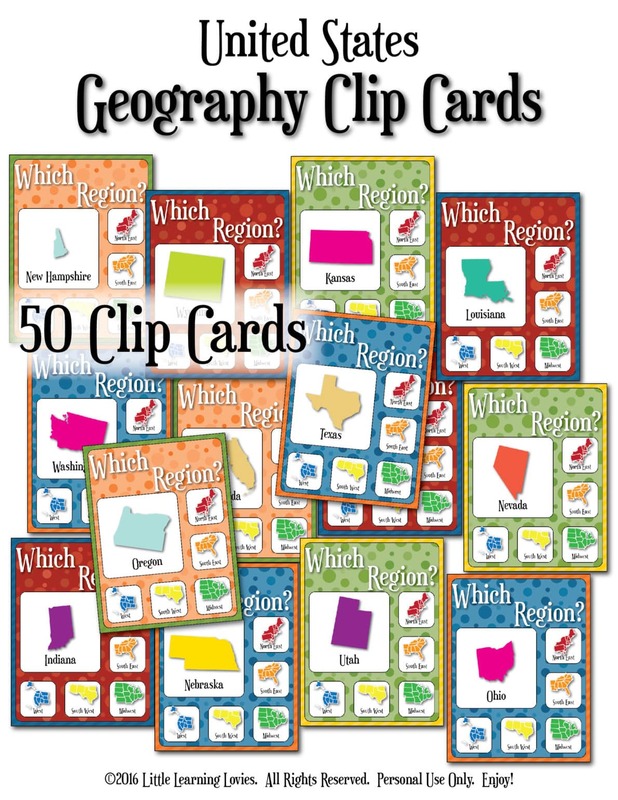 NOTE: Price on THIS product page takes precedence over any other prices shown on the website. 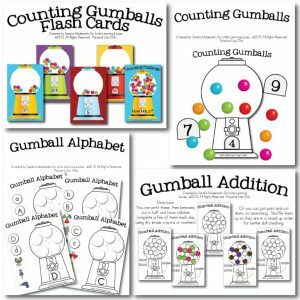 This big bundle is designed for a variety of learning styles, with plenty of hands-on games, word games, drawing, card games and more. 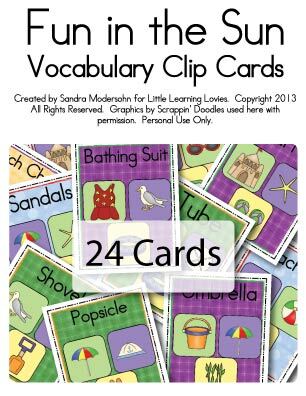 We’re pretty sure we’ve covered every type of learner, but if not, feel free to message us and let us know what you’d like us to add! 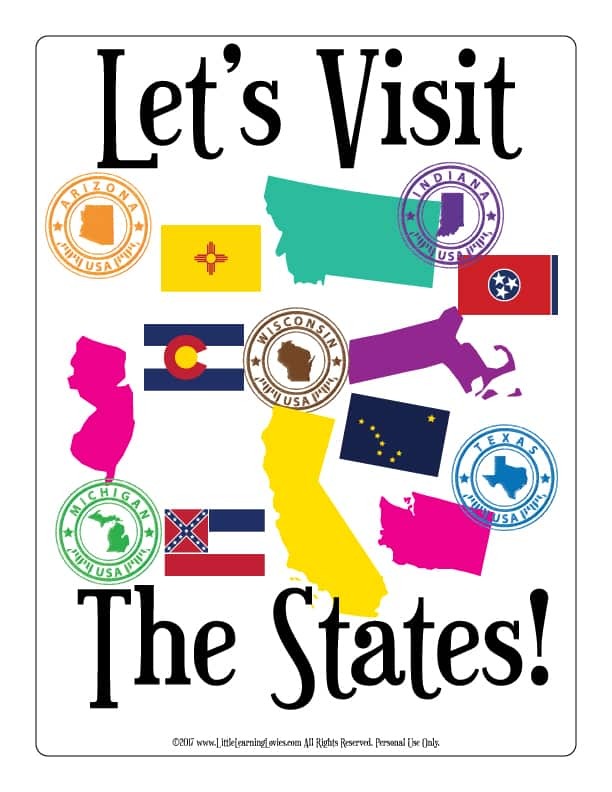 ♥ We’d LOVE to do that for you. 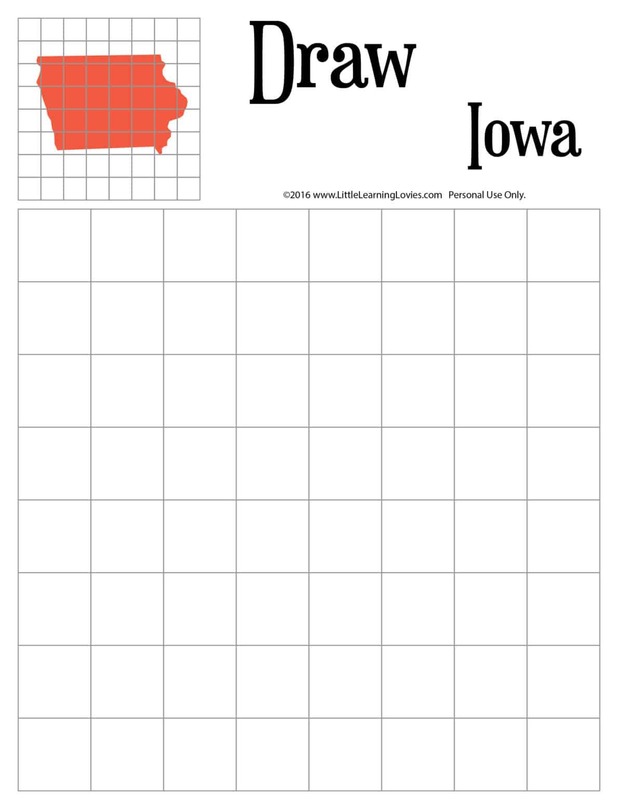 EXTRA BONUS: Write, Trace & Color is now also in CURSIVE! 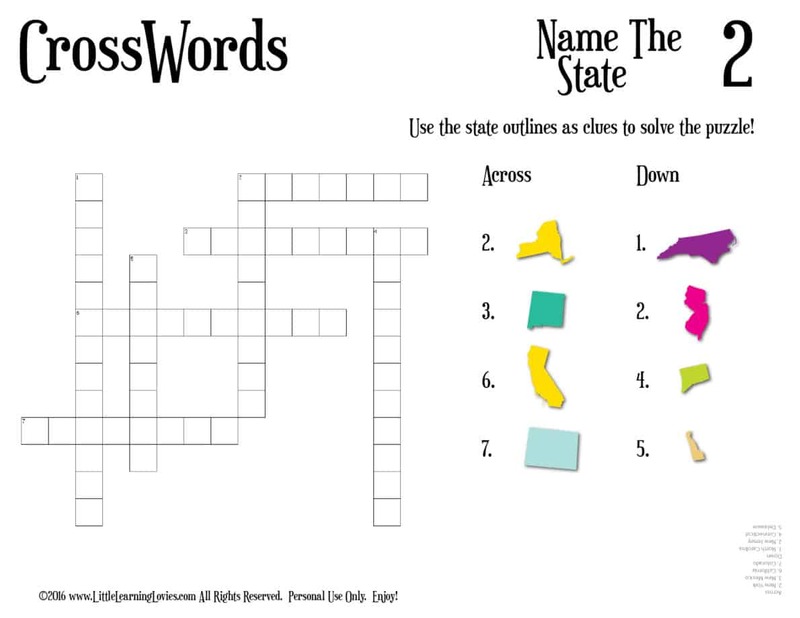 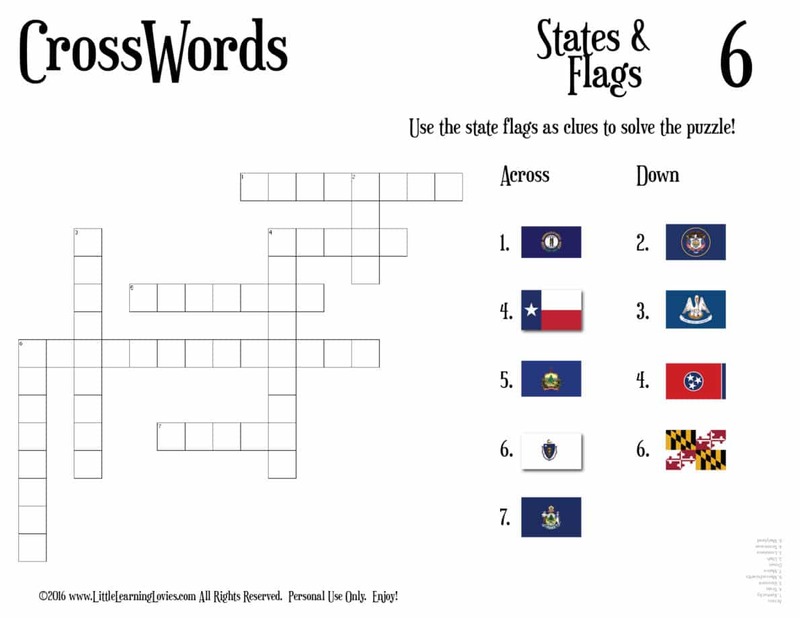 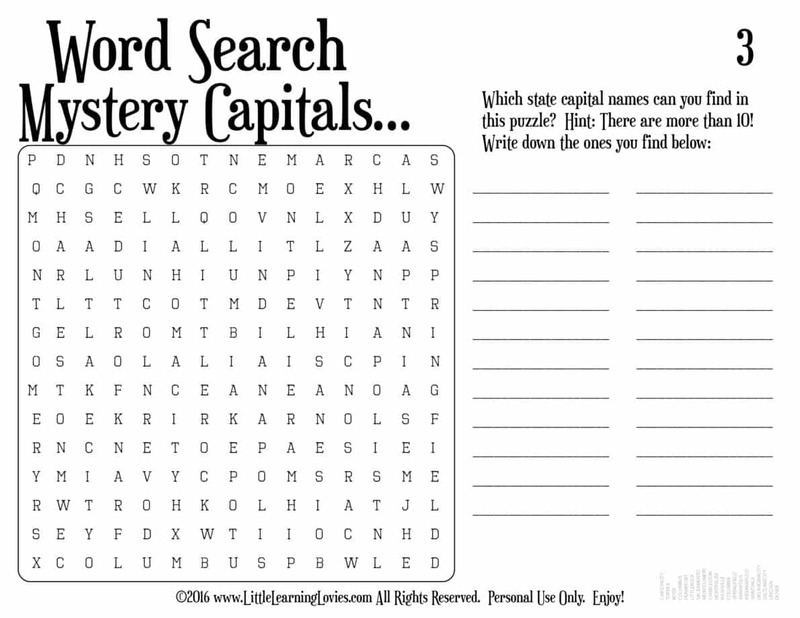 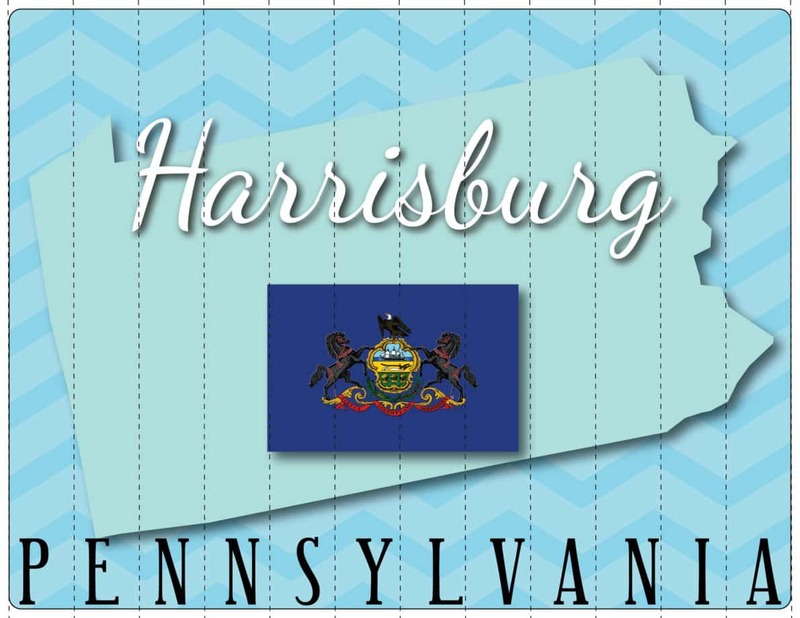 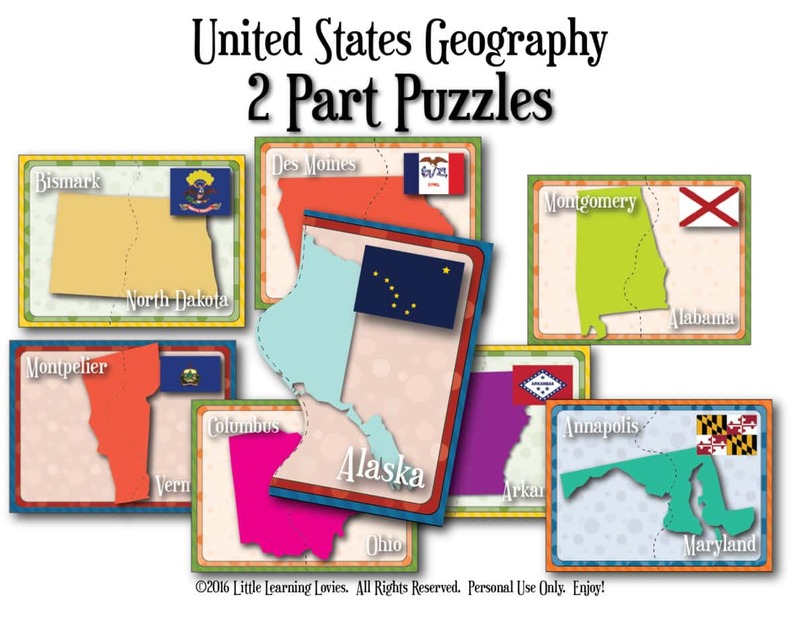 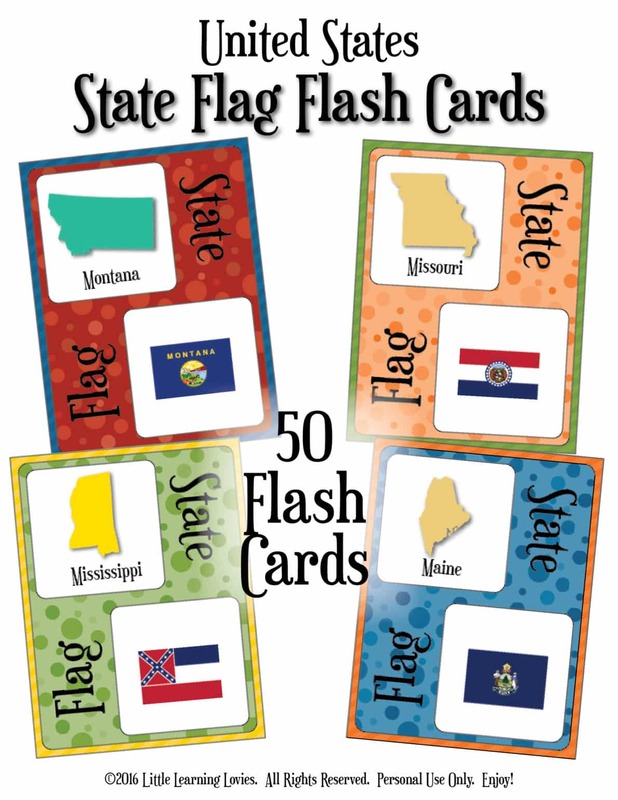 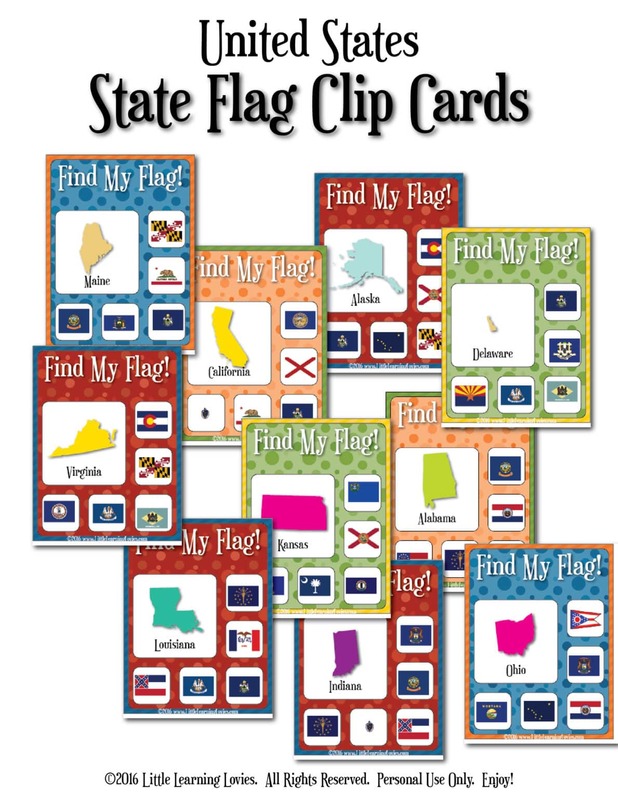 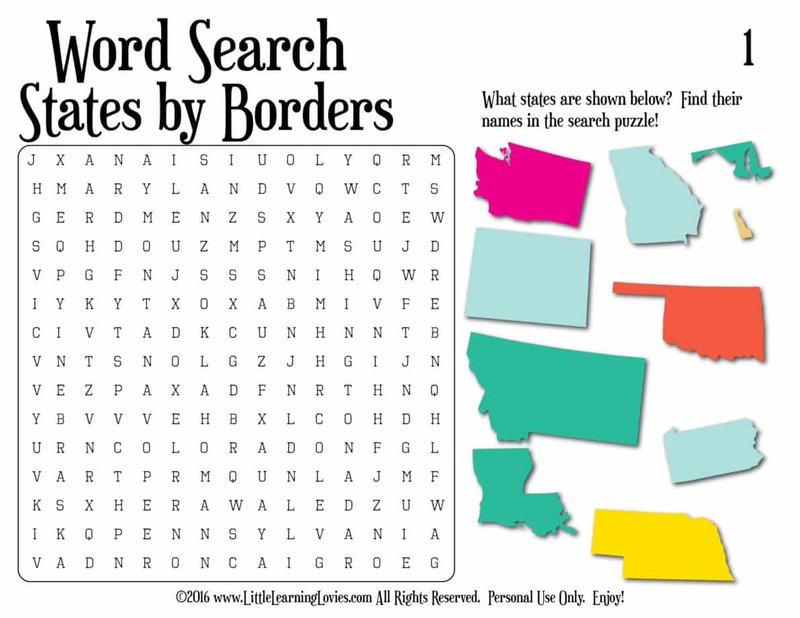 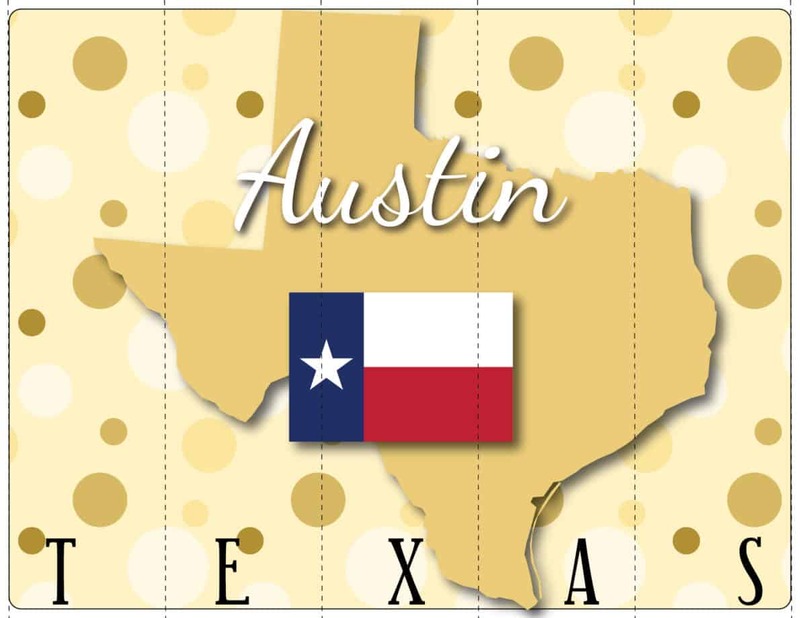 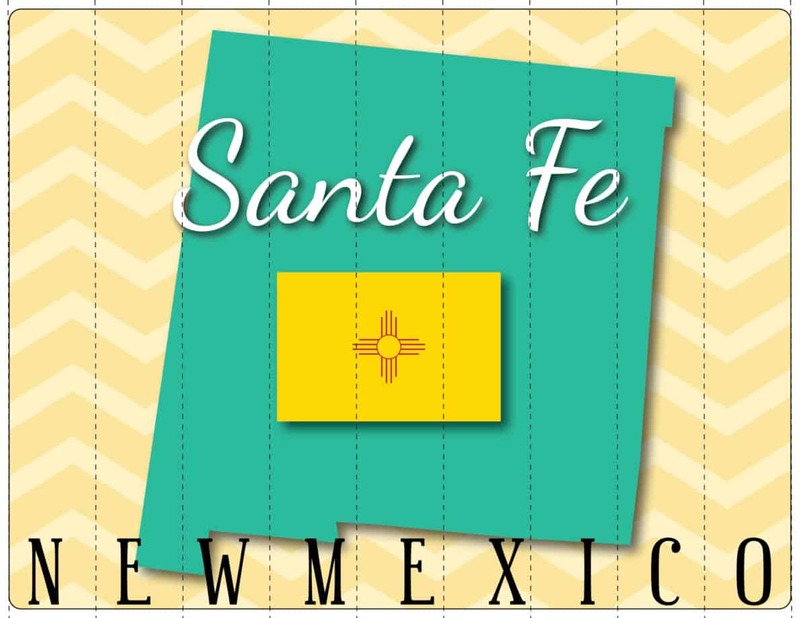 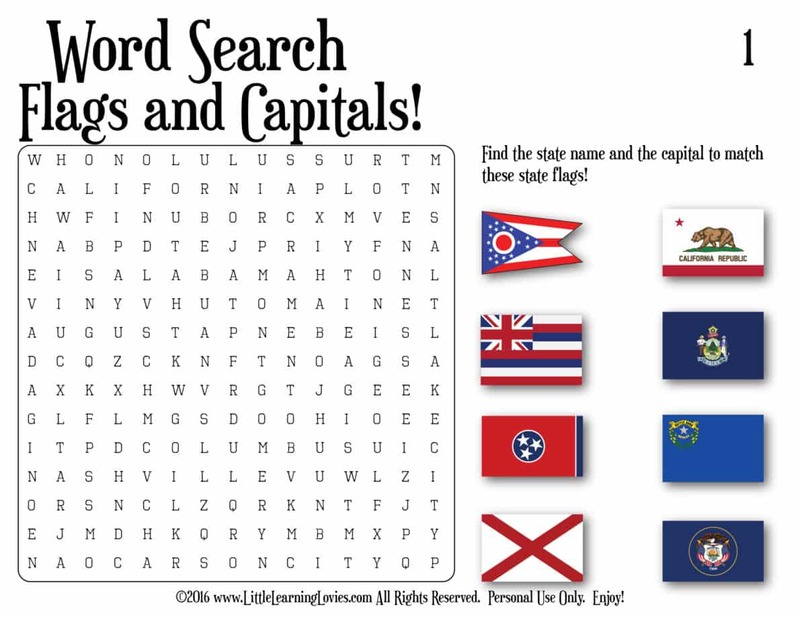 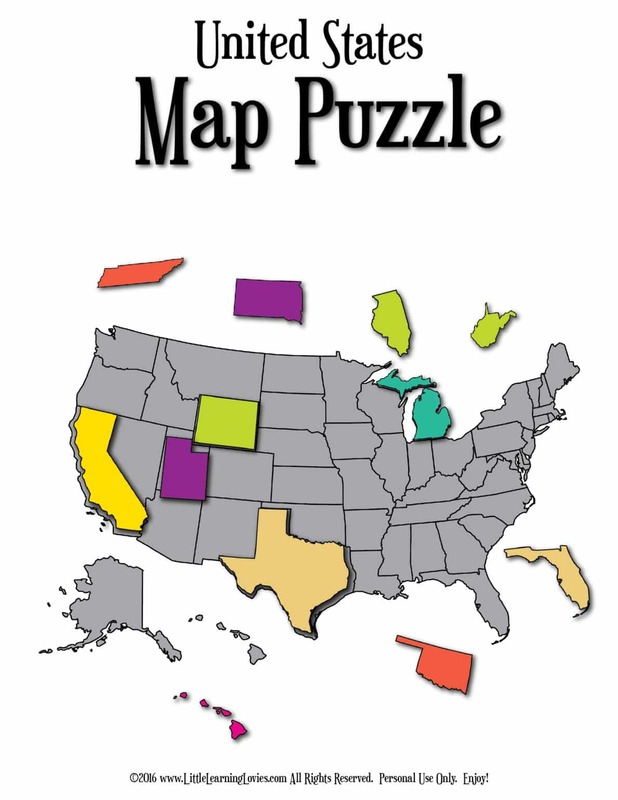 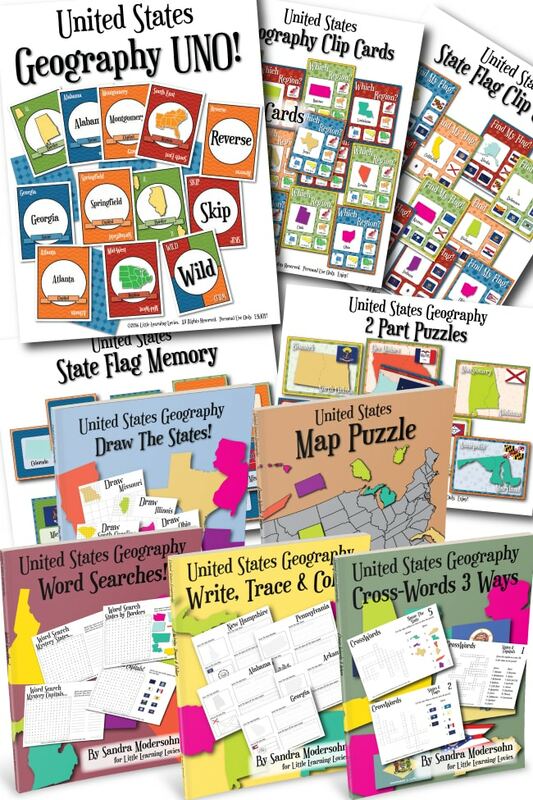 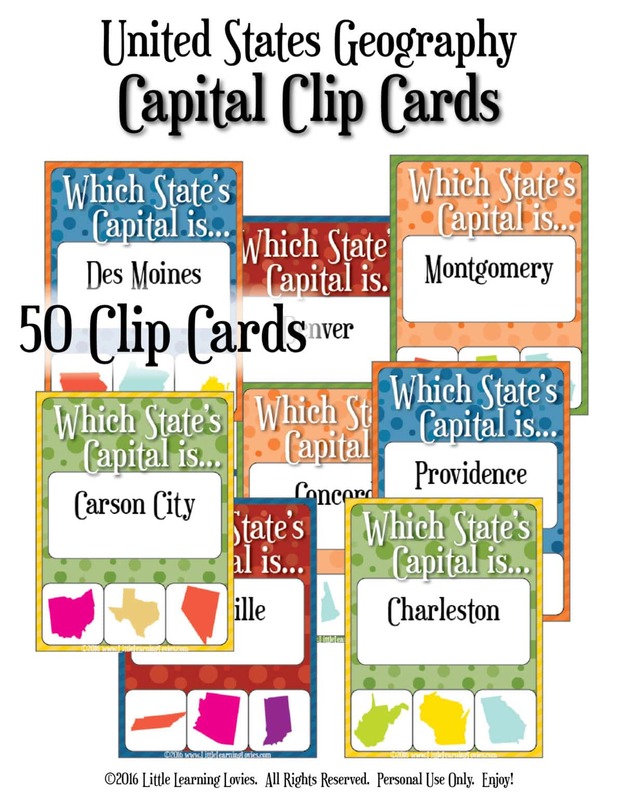 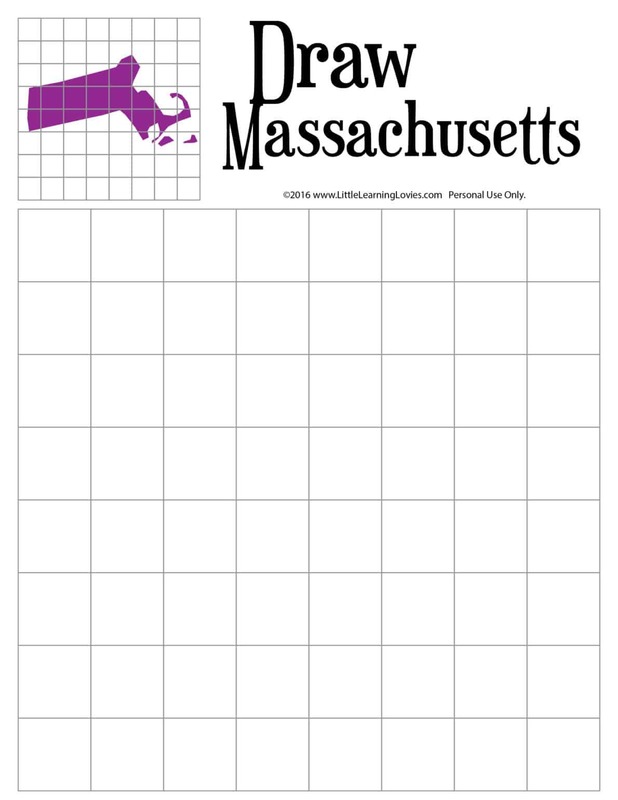 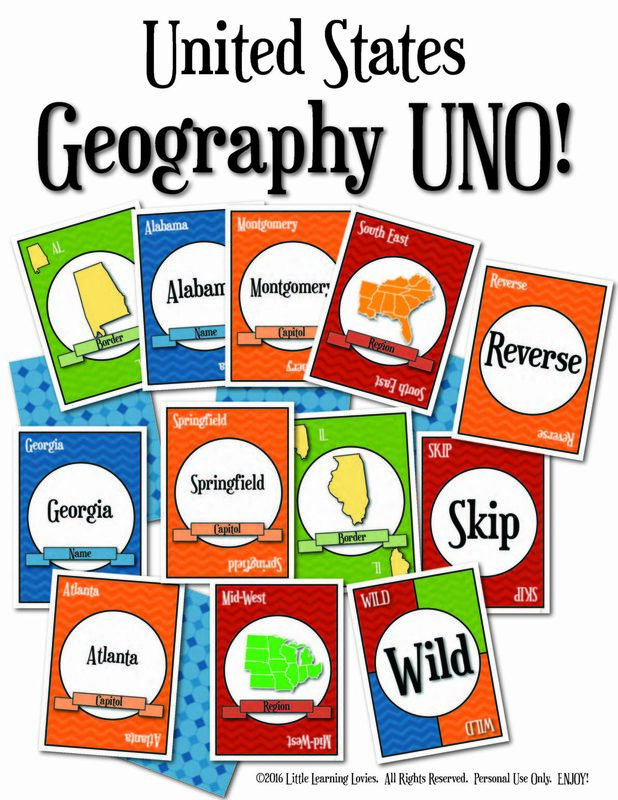 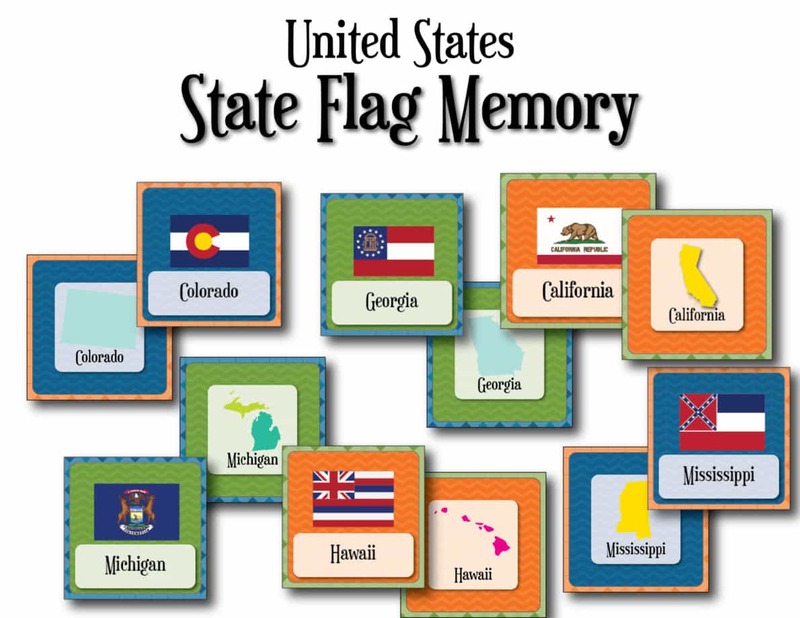 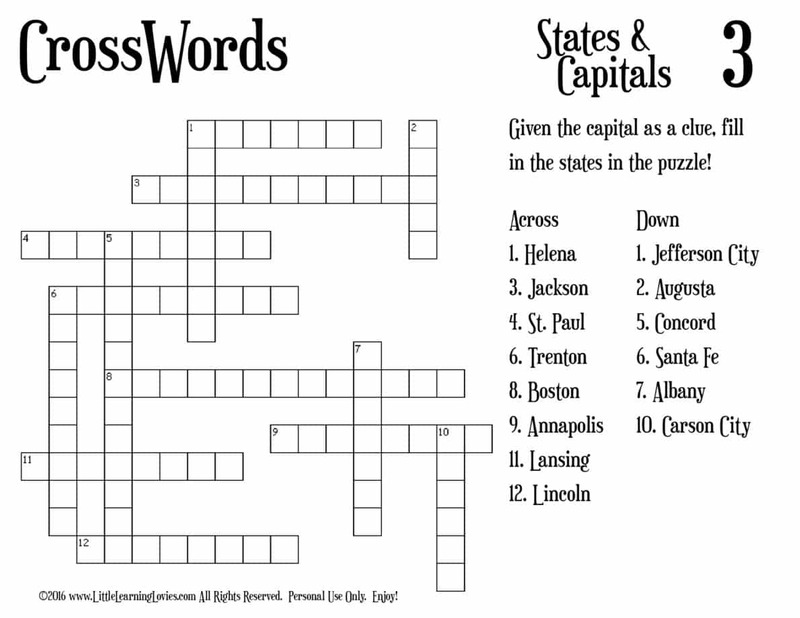 EXTRA BONUS: Spell The States Puzzles for all ages!